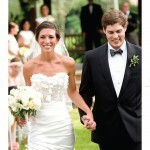 Les and Elana’s wedding was recently published in Atlanta Occasions magazine. We love this solid publication and were thrilled and honored when Heather decided to publish this couples wedding. 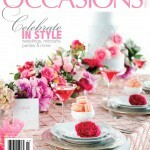 Atlanta Occasions has offered this city another fantastic magazine to relish. Enjoy reliving their wedding through this fabulous publication! 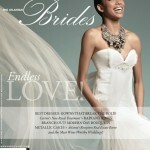 Recent Publications ~ Wedding Magazines!